Please do not eat/feed your children or yourself any later than 1 hour before swimming to allow enough time for digestion and to help avoid/minimise the risk of sick accidents, the longer you leave eating the better. In order to help keep our facilities clean and welcoming throughout our operation of everyday lessons, we request that clients follow the following requests. Do not use mobile phones/videos/ipads or anything with a camera in the pool room!!! We often get asked what’s the point in showering before before we have a lesson?? A quick rinse in the shower will hugely reduce the amount of bacteria that we all carry as humans from entering the pool. It also helps remove any moisturisers/ deodorants/creams/perfumes/aftershaves and all the other lotions and potions we all apply on a daily basis, we like to keep our clarity of pool water nice and crystal clear so please help us maintain this and shower before every lesson even if you in a rush and running late a shower is still necessary! whilst we encourage the family atmosphere we strongly ask that no pictures or videos of the lesson or inside the pool room are taken at all! We would ask that spectators remain seated in the hallway until their class starts and also leave the pool room when their class finishes this is to make sure the classes have as much privacy as possible. We also ask that all spectators remain sensitive to the feelings of others and do NOT enter any of the changing rooms. 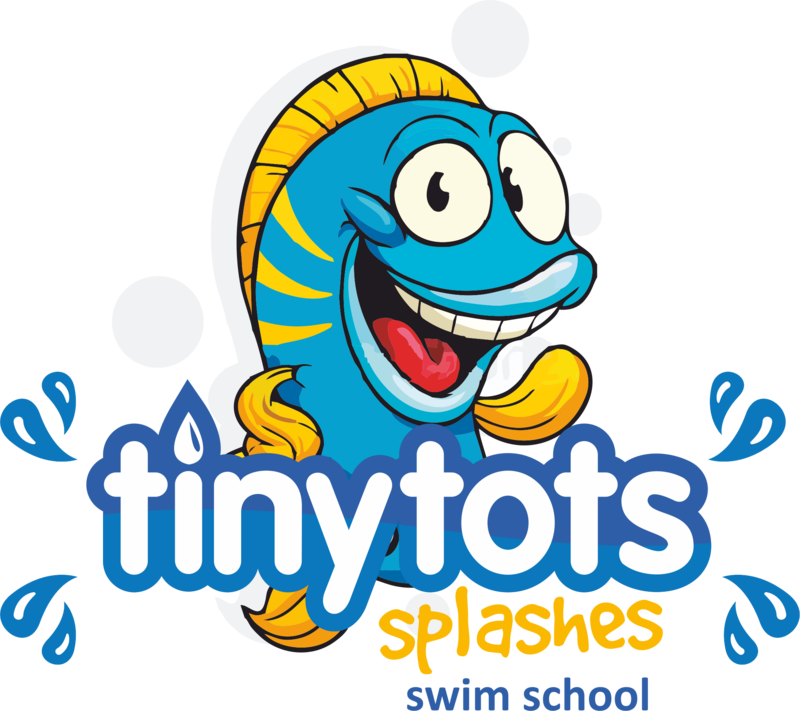 The only time cameras would be allowed or pictures/videos is only to be taking form the staff of tiny tots splashes along with parent’s agreement. Anyone suspected of filming or photographing the lessons for any purpose of publication will be asked to stop filming and leave the room. All tiny tots’ photography, logos and illustrations are the copyright of tiny tots and underwater-art. Any scanning or reproduction of any of the above without our written agreement will be regarded as being in breach of our copyright and dealt with accordingly. Tiny tots and underwater-art reserves the right to use our underwater photographs for publicity purposes. However, in each instance we will endeavour to inform you first.